Woodhaven Homes is proud to unveil The Pine Haven, a home designed for modern day living. This unique Craftsman style home with its open concept, loft room with Juliet balcony and timber framed porches exemplifies family living and entertaining as if at your own private resort. The great room and kitchen combination is a great gathering space for family and friends. The distressed, hand-scraped flooring and floor to ceiling stone fireplace which walks out to an exposed timber beam covered porch makes one feel that they’re on a retreat vacation all year round! The chef’s kitchen has a walk-in pantry, abundance of birch custom cabinets and countertop workspace. Families can choose to eat at the ten person over­ sized arched island or the private dining space with a walk-through butler service area with wet bar. The master bedroom has a walk-in, oversized tile shower with dual shower heads and one rain head, plus whirlpool tub, dressing area and two walk-in closets. 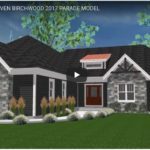 What truly sets the Pine Haven apart are the two-2 ½ car garages in the front of the home plus a third 2 1/2 car garage featuring the Spancrete Replenish product located in the back of the home in the lower level – a handyman’s dream. 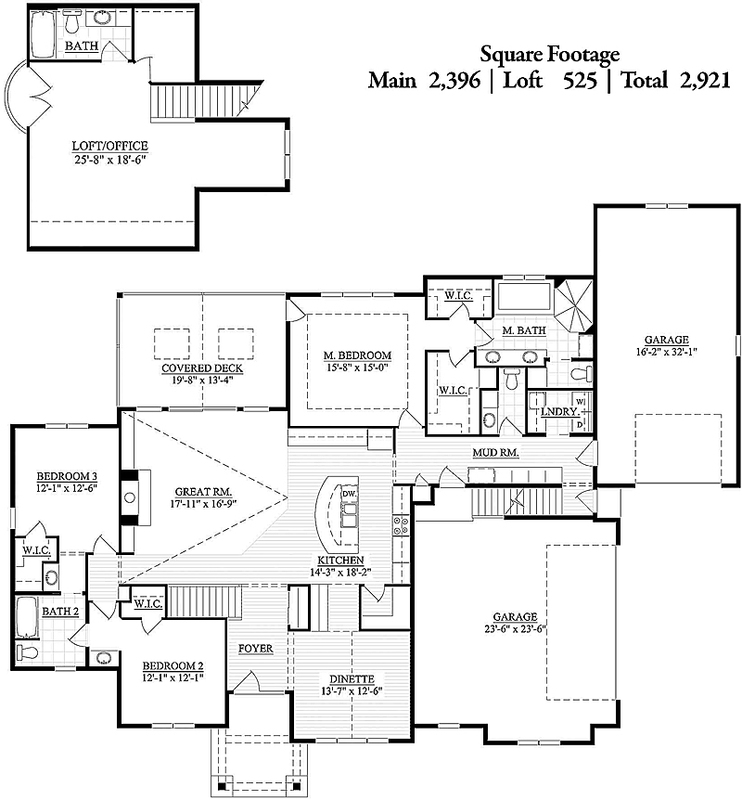 A convenient staircase from the upper garage makes accessing the lower level of the home a breeze. Some notable features of the Pine Haven are; front and back timber beam porches; Andersen Windows; a floor to ceiling stone fireplace with a custom oversize mantle; shaker-style maple 5 ½” base and header; 3 ½” casing with stained shak­er-style doors; custom birch cabinets; hand carved random width hickory wood and tile floors throughout. The option of finishing the exposed lower level could include a fifth bedroom, bathroom, bar area, theater room, hobby areas or additional living space to meet your individual needs. Woodhaven Homes is a family owned business using high quality contractors. We have been awarded the #1 Builder Rating for Customer Satisfaction by Milwaukee Magazine. 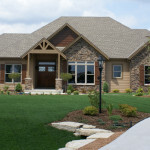 Wood­haven Homes will gladly customize its designs to make your dream home uniquely yours. Other items to consider: Permits, lot im­provements and decorating. Woodhaven Homes is proud of their attention to detail in design as well as their work­manship. Homes built by Woodhaven are known for quality woodworking. This creates a warm and inviting atmosphere in their homes.